Moderator:In future please more specific if you want information like e.g. of which road the bus travelling along. Thats the answer I was after. Knowing this area reasonably well, I feel that I should speak up here here. Leyland B21 wasn't incorrect. The question was, "where is it? ", and as the bus is clearly located in the middle of the intersection of Springvale and Ferntree Gully roads, the first answer of Springvale Road surely cannot be considered incorrect. If the question had been "what road is the bus travelling along?" instead, then he totally would've been incorrect, as the answer would've been Ferntree Gully road. The rules of the game state that the poster can make specific criteria at the time of posting. If the poster of the photo deems that Springvale Road is "not correct enough", then shouldn't this person have asked for more information in the answer, rather than just dismissing this guess to be wrong outright, despite the fact that the bus is physically located where the guess was? A pedantic attitude like this only serves to discourage people from playing these games in future. RailwayBus wrote: Knowing this area reasonably well, I feel that I should speak up here here. As it was at an intersection, I agree with Railwaybus that it cannot be considered incorrect. A.Be more specific if you want information like e.g. of which road the bus travelling along. Now I think to be fair, I will open it up to anyone to post a picture. But all users please take not of what been said above. Users who wish to discuss this any further, are most welcome to PM me. You are spot on with what you said MAN 16.242. Which railway station is this? P.S. Gotta love that billboard. Completely random guess to keep things moving - the Adventure Park at Wallington? Sorry krustyklo, that's incorrect. You're relatively close though. The shelter in the background looks a bit like those at St Ignatius College in Drysdale. Is that where the bus is? 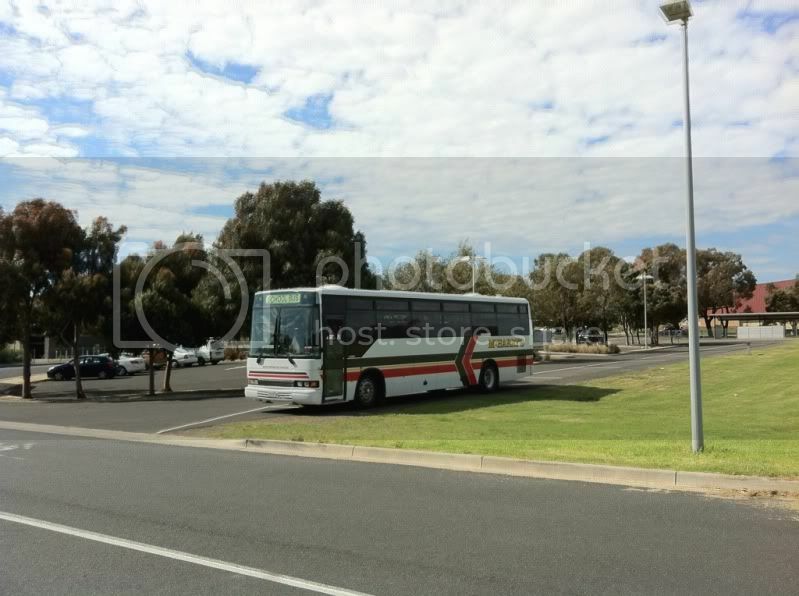 The St Ignatius College/Bellarine Secondary College bus loop. Thanks Mitch (and StreetView ). Where is this Dysons bus? Clue time? The bus is operating a normal Dysons route service on a Dysons route. No, there's no Dysons routes that operate along there apart from up at the station. 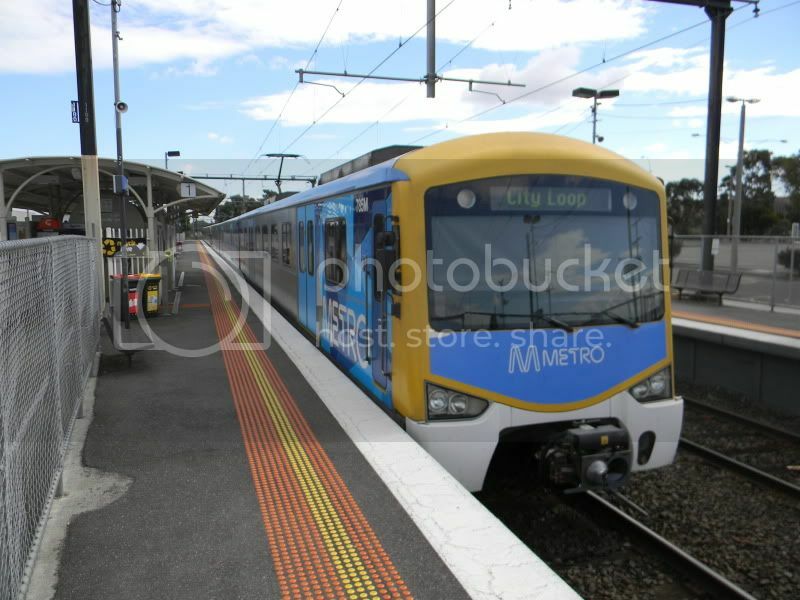 You need to guess further north than Greensborough. Correct on every count except it was a route 630. Over to you.